If you are a professional or student involved in the world of textiles and furnishing and want to visit us. If you are a private : unfortunately we cannot provide particular with private visits as we are a business in constant activity. For privates visits and to see working old handlooms, we advise you to contact the Maison des Canuts. If you are a journalist interested in a Press report. 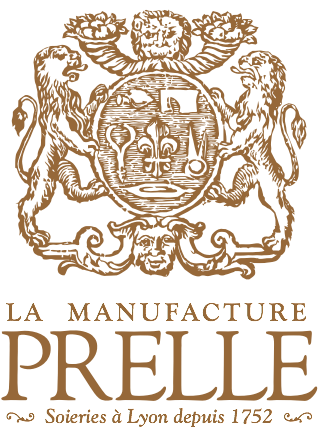 Since 2005, Prelle is member of the Directing Council of CIETA, Centre International d'Etude des Textiles Anciens. Since 2013, Passementerie Verrier, manufacturing trimmings, creation or reproduction jacquard braids. Copyright © Prelle et Cie S.A.